Driving visitors to your web site is fast, simple, and free. Every day thousands of new people join traffic exchanges. Traffic-Pond.com is on the cutting edge of TE programs, bringing in new members to view your affiliate and splash pages. Endorsed and promoted by some of the biggest names in internet marketing world, Traffic-Pond.com is destined to be a major player in the TE world. The truth is there are probably many things that you look at, when deciding to join a new exchange, from fast and friendly customer service to earning quality advertising for your web site. Traffic exchange advertising is growing at a very fast pace and is one of the best promotional tools on the net. 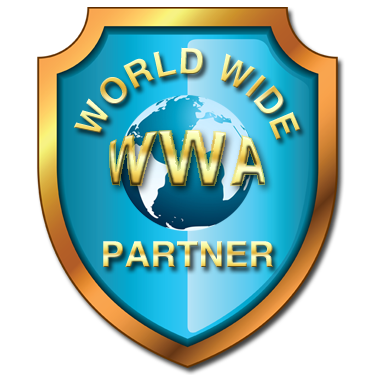 Join us and be a part of a system that allows you to earn traffic from your promotional efforts. 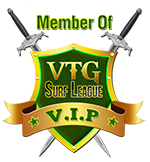 With our custom built Click and Surf System you earn traffic every time you visit another member's webpage.